For a lot of people in Portland, summer means getting out on the water. And you don’t even need a boat to do it. Personal watercraft, such as Jet Skis and WaveRunners, provide a fun and accessible way to enjoy the water. However, these small, fast and maneuverable watercraft can present their own set of safety issues. So if you’re planning to make waves, let us at Bolliger & Sons help you out with some safety tips. We want you to be able to hit the water next summer, too! In addition to U.S. Coast Guard boating regulations, which operators and passengers must follow (personal watercraft are classified as Class A inboard craft), many states have specific laws regarding personal watercraft such as Jet Skis and WaveRunners. Make sure you are aware of these laws before you hit the water in Oregon or Washington. 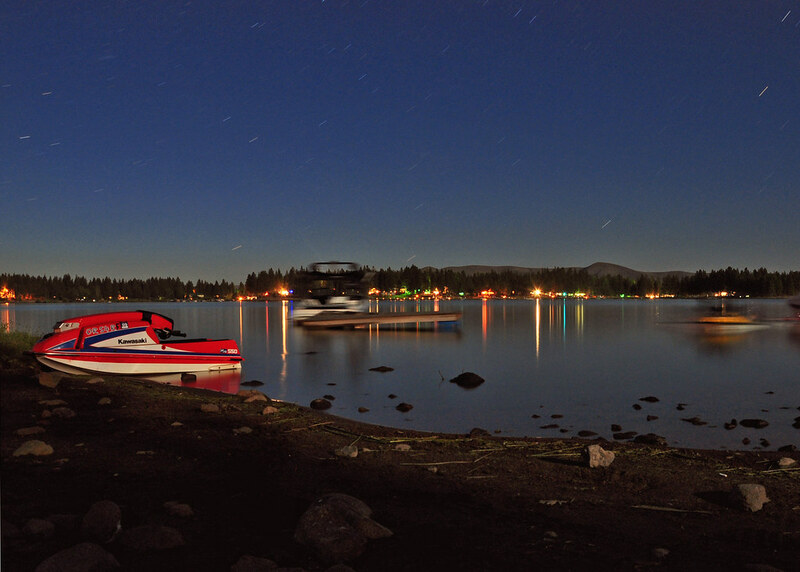 We hope to see you out on the water this summer in Oregon. And remember, we can help you get the insurance coverage you need for your personal watercraft. Give us a call today!